Rates starting at $158 based on double occupancy. "Very nice stay in the Opal room. Room was very good, breakfast was great, location excellent. Barbara was very helpful during our time there." "My wife and I stayed in the Opal room, it had everything we needed for a two night stay and the breakfast was very good also. Barbara made us feel very comfortable. It is very conveniently located, not far from the falls." 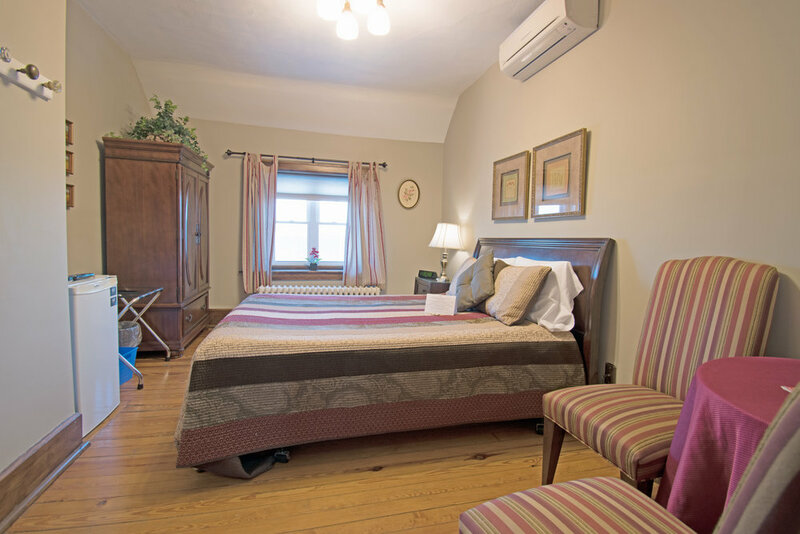 "We stayed in the Opal room, it was roomy yet still cozy, the bed was comfy, and the room had nice airflow with 2 sets of windows. The breakfast (as most other people have mentioned) was to die for."